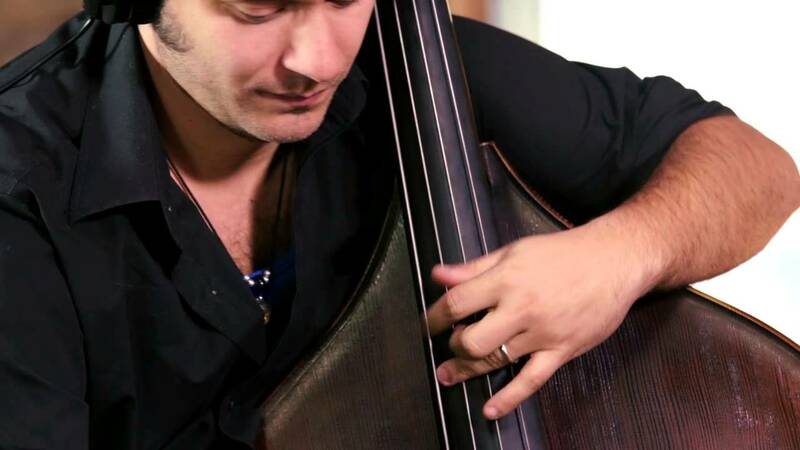 Performing Jazz regularly at many of Manhattan's most prestigious locations including, The Waldorf Astoria, The Pierre, The Knickerbocker Hotel, as well as at numerous weddings, art galleries, and private parties throughout the Tri-State area, Bedlam Swing will have you wishing the party would never end. Bedlam Swing is a group of amazing artists! I was asked by my company to hire a band for our Holiday party and these guys really made me look good! I reviewed a lot of bands and I received plenty of lower cost bids but what made this group stand out was the quality of their music, the best way to describe what I heard was a "unique authenticity." We didn't have to give them any instructions or requests, they just showed up on time, set up and wowed the whole company for 3 hours with 3 amazing sets. They were super friendly, easy to talk to between sets and very professional the entire night through. I would definitely recommend Bedlam Swing to other companies and I would certainly hire them again. 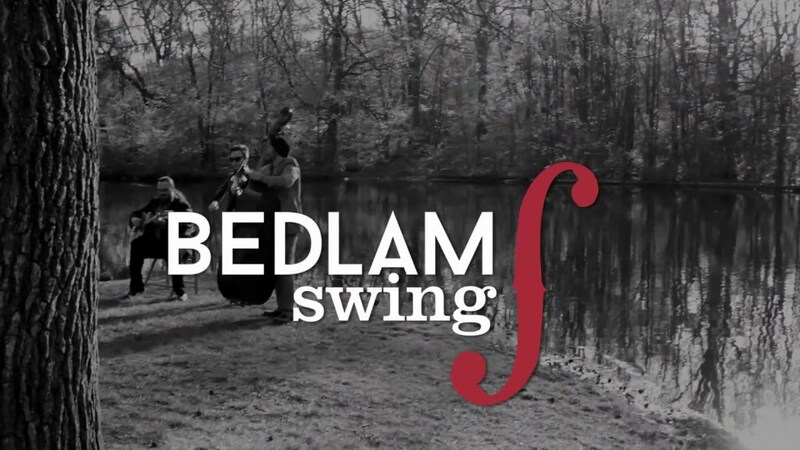 Bedlam Swing provided the perfect complement to our event, a guys and gals wedding shower. There was a mixed bag of guest ages, from 11 to 91, and without exception, everyone loved the band! They provided a charming and upbeat yet relaxed vibe that was spot on for our event in a museum setting...creating a festive mood but not overpowering. Very easy to work with, in terms of planning and communication. Several guests asked for their business card and I would absolutely book them again for future events. Highly recommend Bedlam Swing! Josh and the band were great and the performance was everything we could have wanted. They knew the exact style to fit the mood during various parts of the evening and did an amazing version of the song we requested for our first dance. Could not have been happier with the experience. Bedlam Swing were fantastic. They got the party started and were easy to work with. I'd book them again! Fantastic addition to our wedding reception! 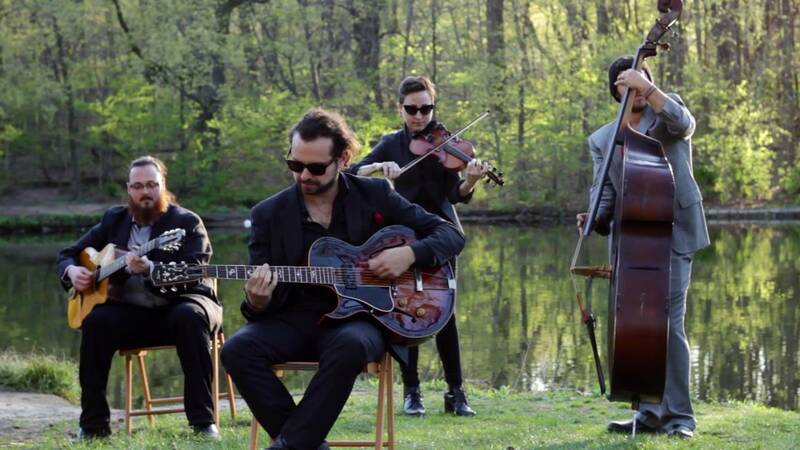 We had Bedlam Swing perform during our wedding reception's cocktail hour and could not be happier with the way the music tied everything together. Incredibly talented group that went over so well with our guests- both for listening and dancing! Josh was very professional in getting everything organized beforehand- incredibly easy to work with. 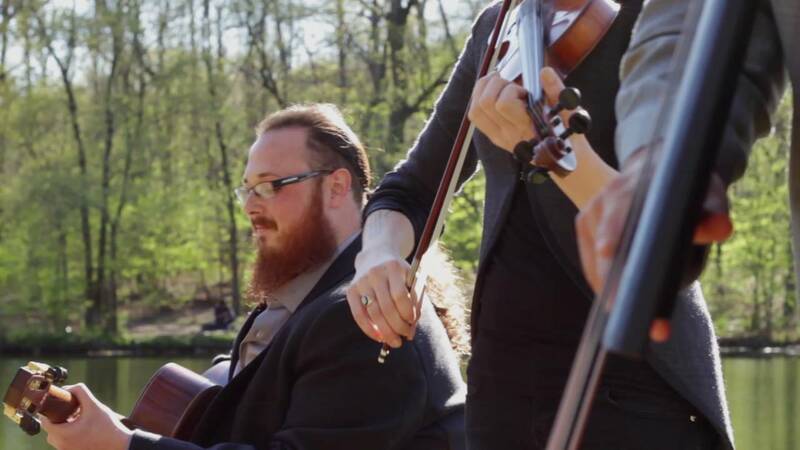 We'd love to recommend this band to anyone looking to add some energy and atmosphere to their event. This band made our night! I simply can't speak highly enough of this band. They were incredibly accommodating, professional, and the atmosphere created by their music took our party to a whole new level! If you're looking for a fun and exciting Jazz band, do yourself a favor and book these guys! From our very first interaction with Bedlam Swing and Josh Kaye it was clear we were dealing with a class act. Josh was timely and professional in his communication and the band on the night exceeded our expectations. 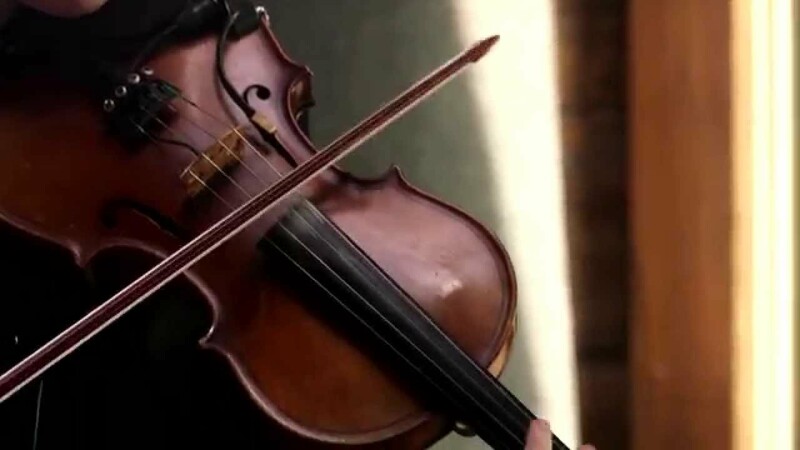 Music can make our break and event and these guys really made our event a huge hit! They are outstanding musicians, who clearly love what they do, with an amazing Jazz repertoire. I have no hesitation in recommending them and will certainly be booking them again for a future function. Our group prides itself on creating a lively and energetic atmosphere, perfect for cocktail parties, wedding receptions, and corporate events of all kinds! Bedlam Swing is New York City's premier Jazz and Swing ensemble performing regularly at many of Manhattan's most prestigious locations including, The Waldorf Astoria, The Pierre, The Knickerbocker Hotel, as well as at numerous weddings, art galleries, and private parties throughout the Tri-State area. Django Reinhardt, Charlie Parker, Bireli Lagrene, Michael Brecker, Thelonious Monk, Dizzy Gillespie, Chet Baker, Oscar Peterson, Wes Montgomery.